This is the classic, long-burning collapsiblecandle lanternthat has provided warm natural light to thousands of outdoor enthusiasts for decades. 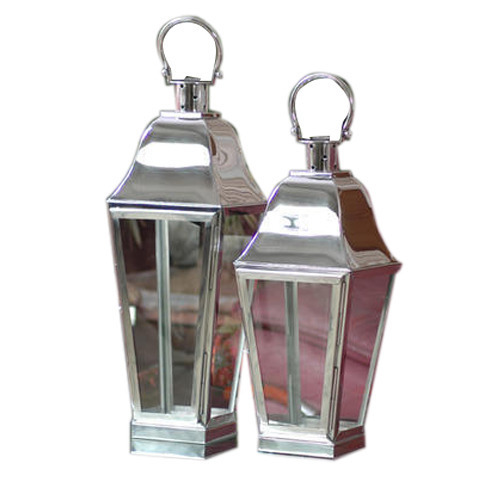 Established in the year 2010, at Moradabad, (Uttar Pradesh, India), we “Art India Collections”, are Partnership Firm, actively committed towards manufacturing and exporting the best quality range of Candle Lantern, Jewellery Box, Decor Candelabra, etc. Under the direction of “Zain Anwar (Partner)”, we have been able to fulfill the different needs of valued clients efficiently. We export our products to the countries such as USA, Gulf Countries, etc.